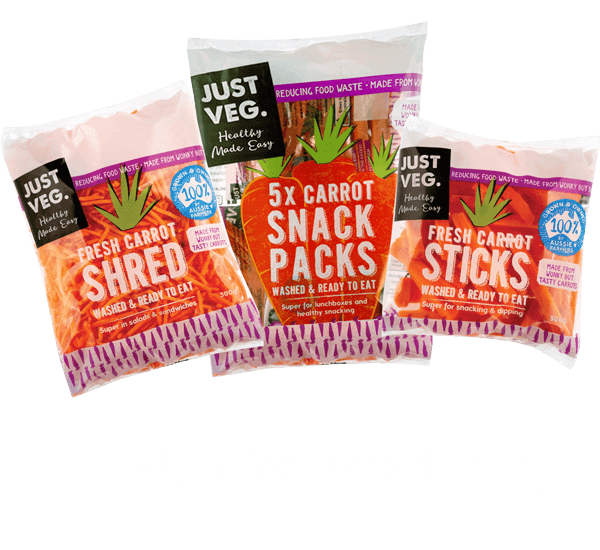 Product Feedback - Just Veg. If you have found a problem with your Just Veg. or the product just didn’t meet your expectations, please fill out the form below and we will be in touch.